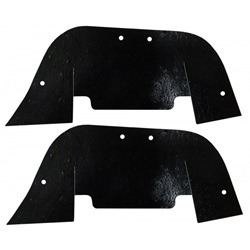 A-Arm dust shield 2 piece set. Die cut masticated rubber. 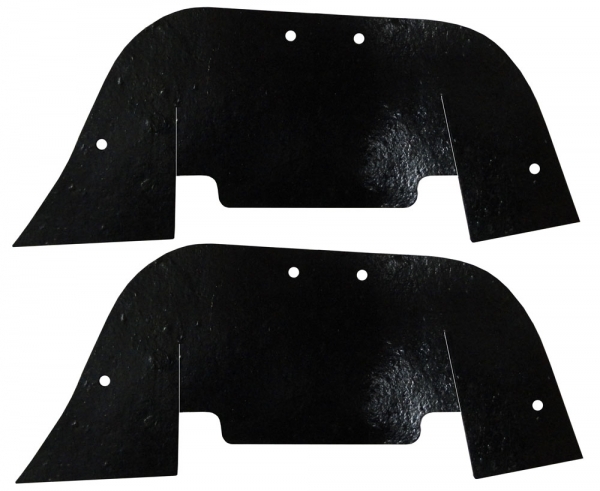 Includes all factory style holes required for installation.